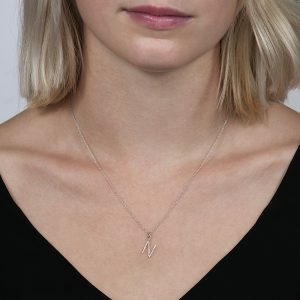 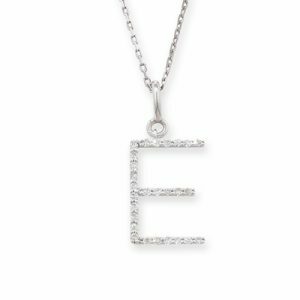 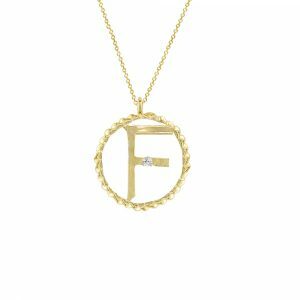 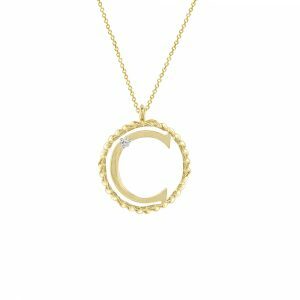 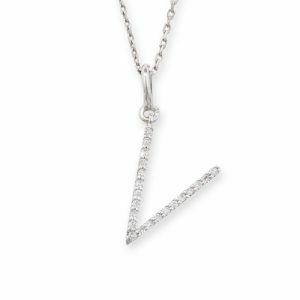 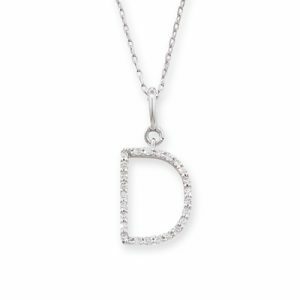 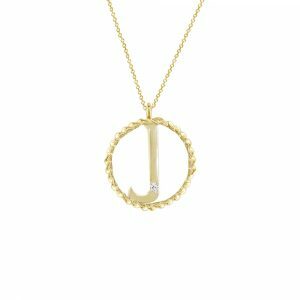 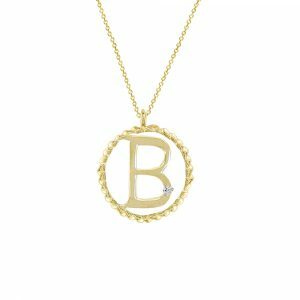 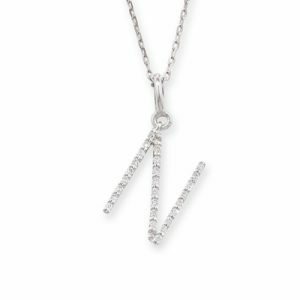 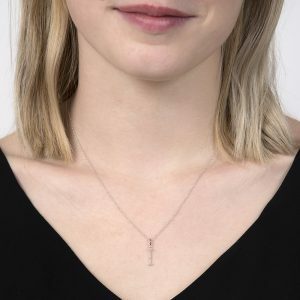 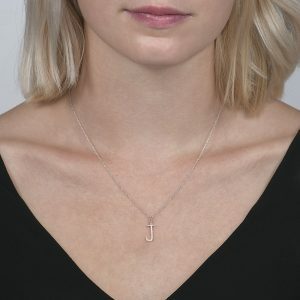 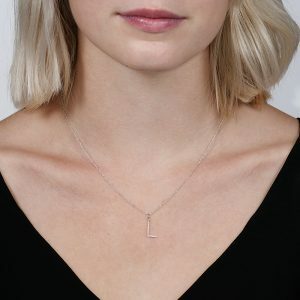 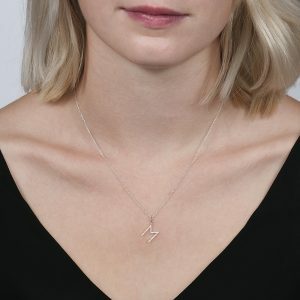 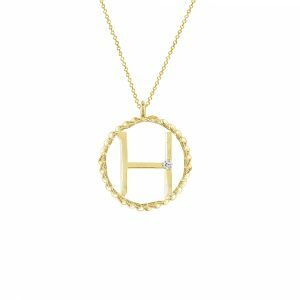 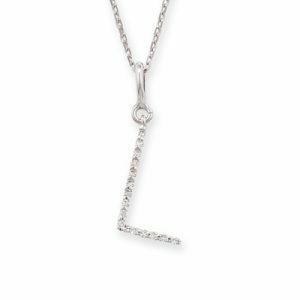 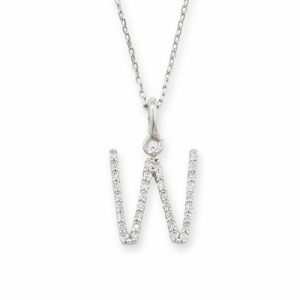 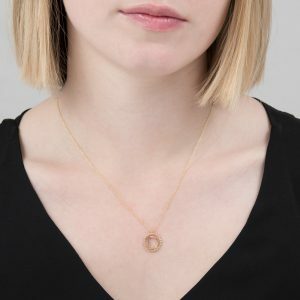 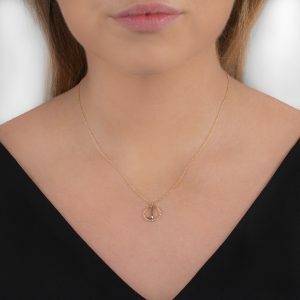 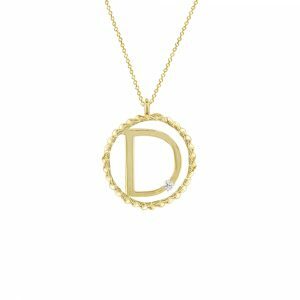 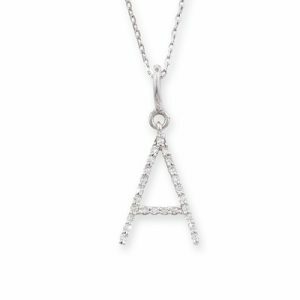 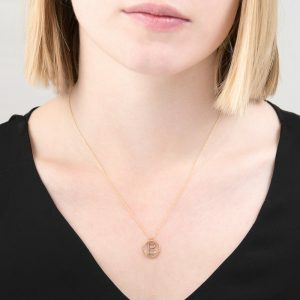 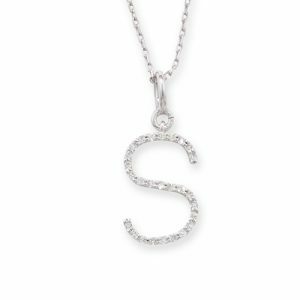 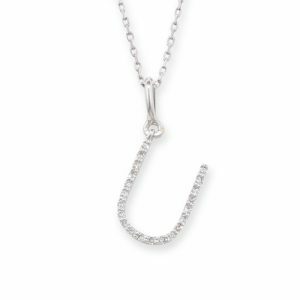 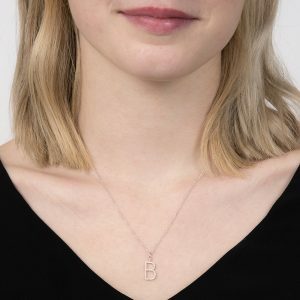 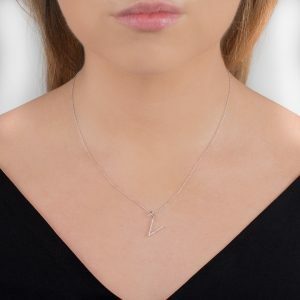 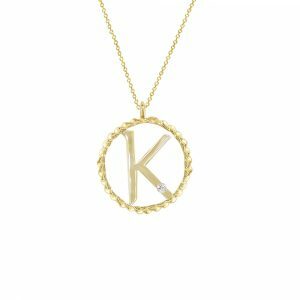 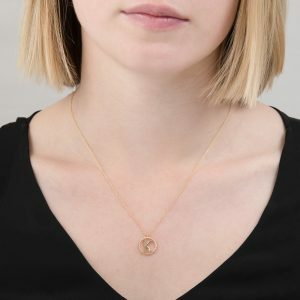 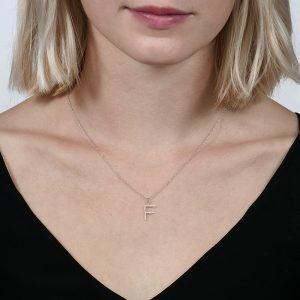 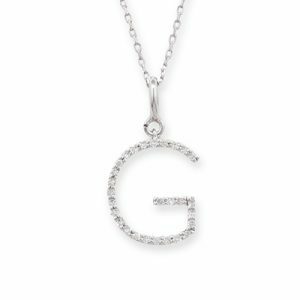 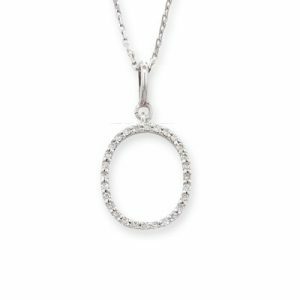 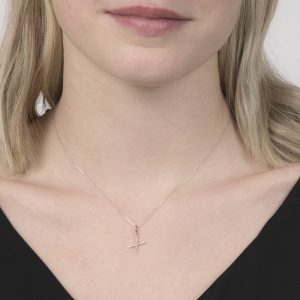 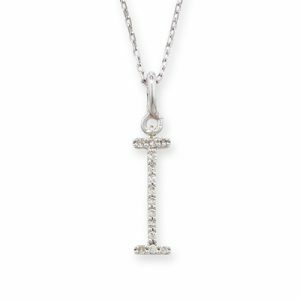 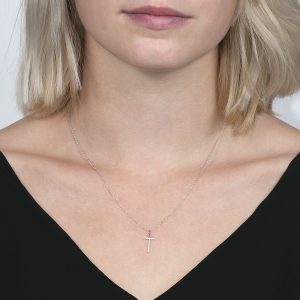 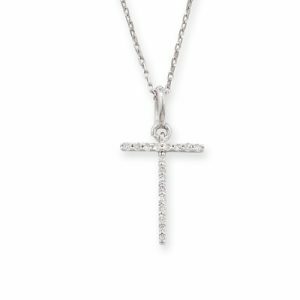 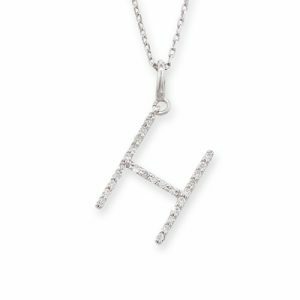 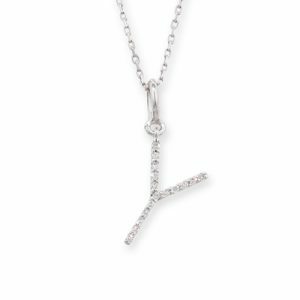 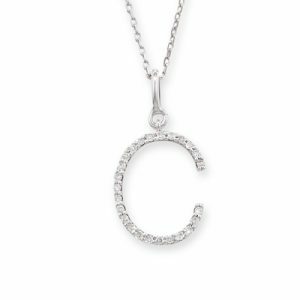 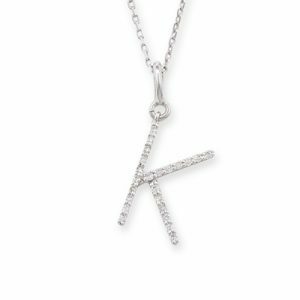 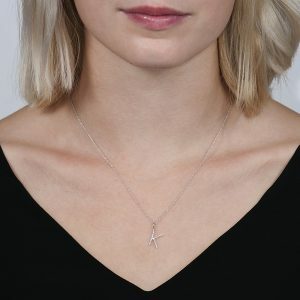 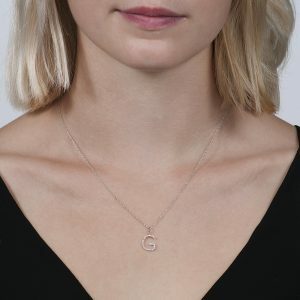 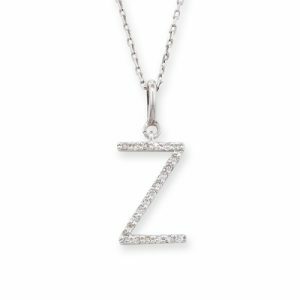 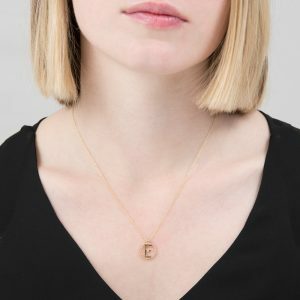 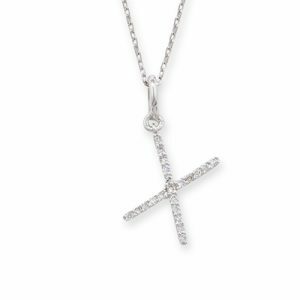 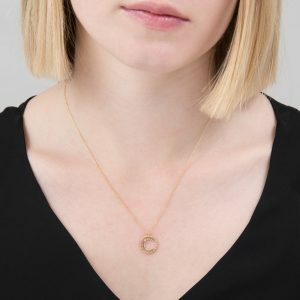 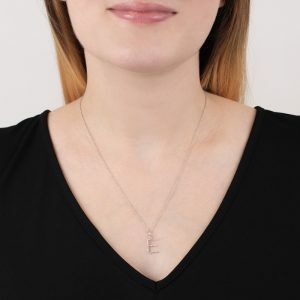 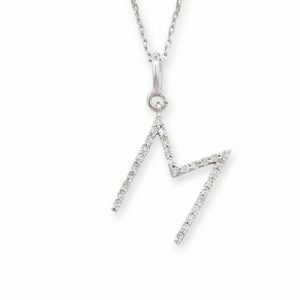 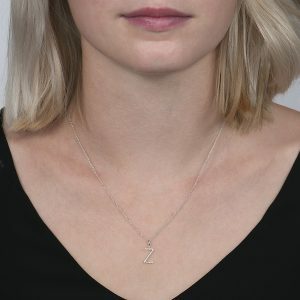 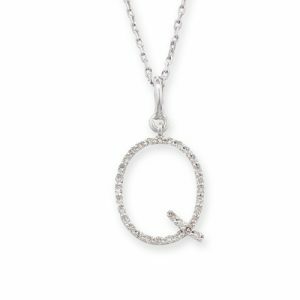 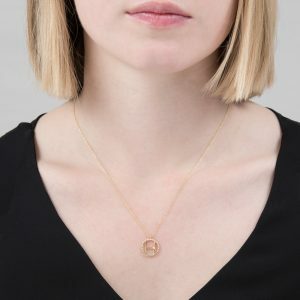 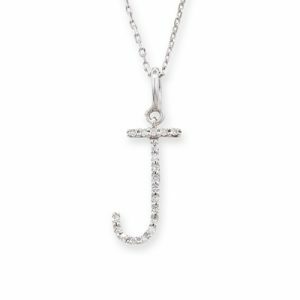 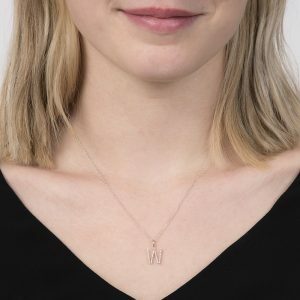 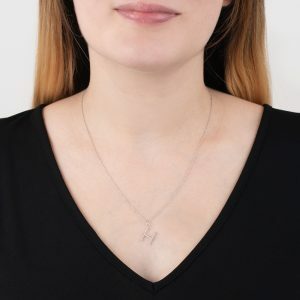 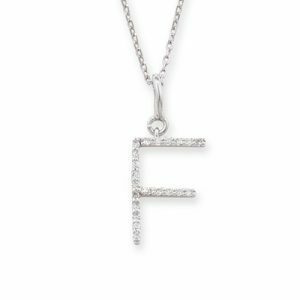 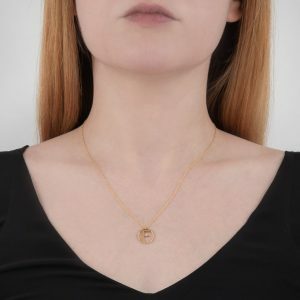 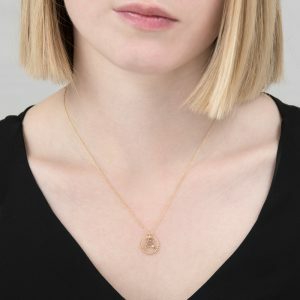 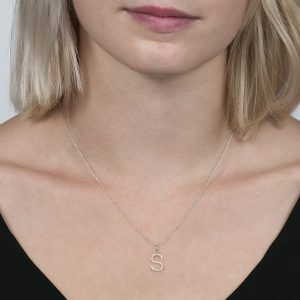 Personalise your jewellery collection with these beautiful diamond set initial pendants. 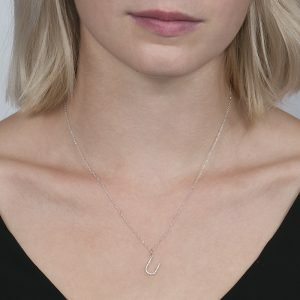 Create your own look by wearing them alone or they are perfect to play with! 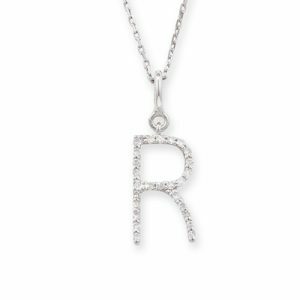 Layer them up by adding your children’s initials, your BFF or that someone special in your life! 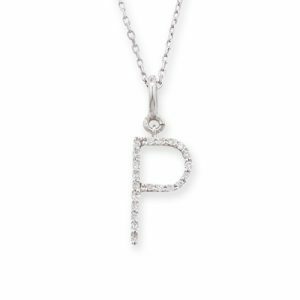 Personalise your jewellery collection with these beautiful diamond set initial pendants. 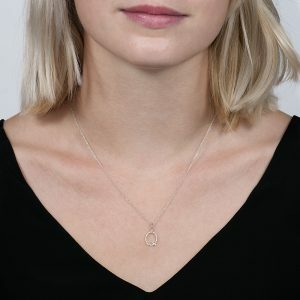 Create your own look by wearing them alone or they are perfect to play with! 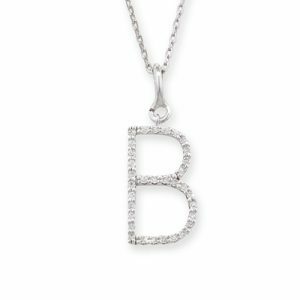 Layer them up by adding your children’s initials, your BFF or that someone special in your life!